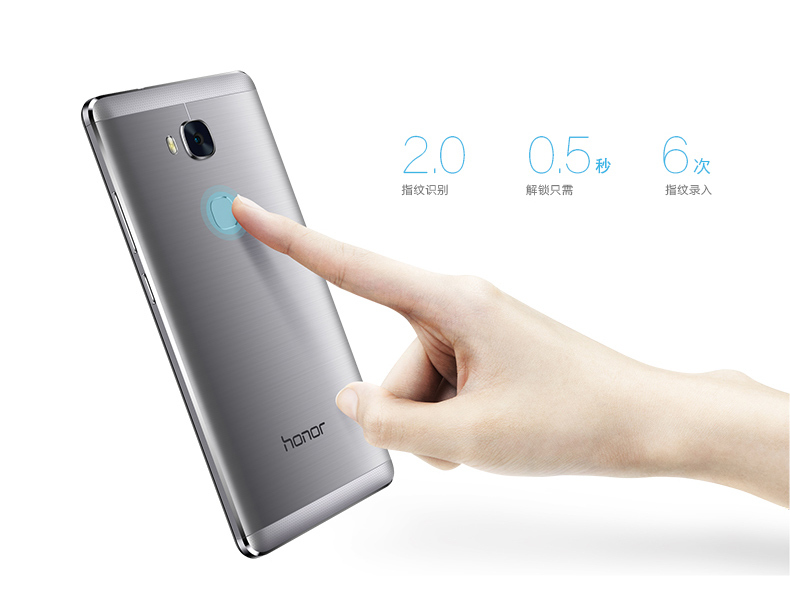 After several teasers, Huawei has now officially launched the Huawei Honor 5X, which is the successor to the fast selling Honor 4X. 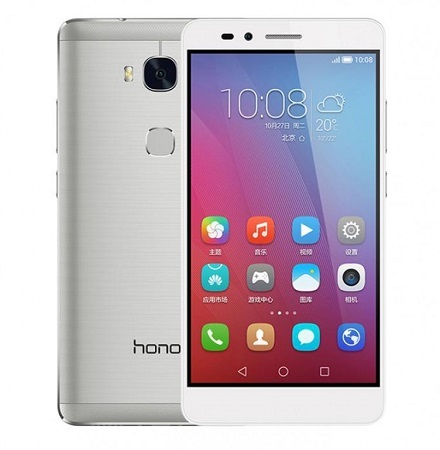 Huawei has announced the launch of the Huawei Honor 5X, which is the company’s latest mid-range offering with a full unibody metal body and fingerprint sensor 2.0 on the back that can unlock the phone in less than 0.5 seconds. The device has a 5.5 inch IPS display with resolution of 1920 x 1080 pixels. The smartphone is powered by a 1.7 GHz octa core Snapdragon 616 processor with 2 GB of RAM and 16 GB of internal storage. The Huawei Honor 5X has an 13 MP rear facing auto focus camera with f/2.0 aperture, 28mm wide-angle 5P lens and LED flash. There is also a front facing 5 MP camera with f/2.4 aperture, 22mm wide-angle lens. The device runs on the Android Lollipop version with a massive 3000 mAh battery. The phone has dual SIM support with 4G LTE connectivity. The handset is priced at Rs. 12999 and is available in Silver and Sunset Gold colour options. The phone will be available on Flipkart and Amazon from February 1, with pre-orders starting today.